We had a great time in St. Lucia, we got a lot accomplished and look forward to returning in the future. Unfortunately, the various delays that we encountered in St. Lucia, waiting on parts and technicians left us with our scheduling backs against the wall. We had plans for meeting our good friends Mike Cleary, Bridget Finnegan, and Mike’s daughter Madison in the BVIs. 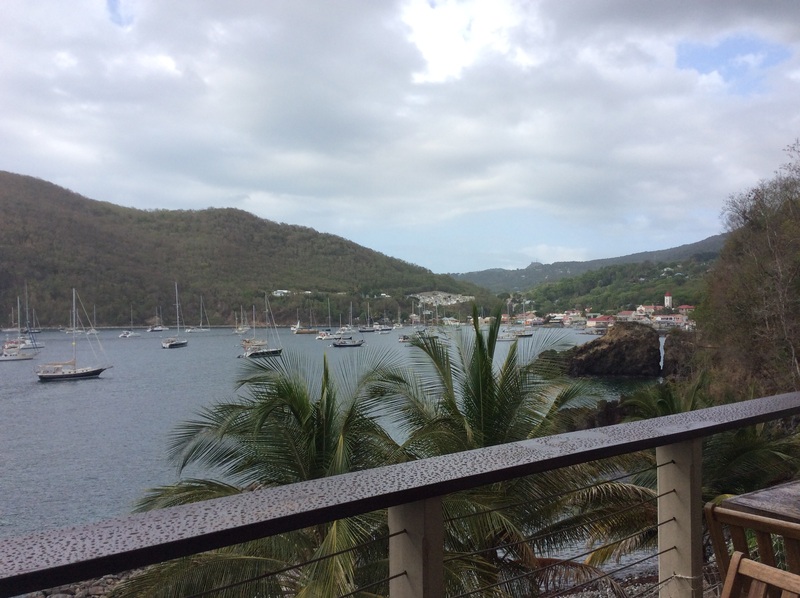 They had a Sunsail sailboat chartered in Tortola beginning on February 19, so when we literally dropped the solar panel technician on the fuel dock in St. Lucia on the morning of February 13th, we knew we had some serious real estate to cover to be 350 miles north in just six days. 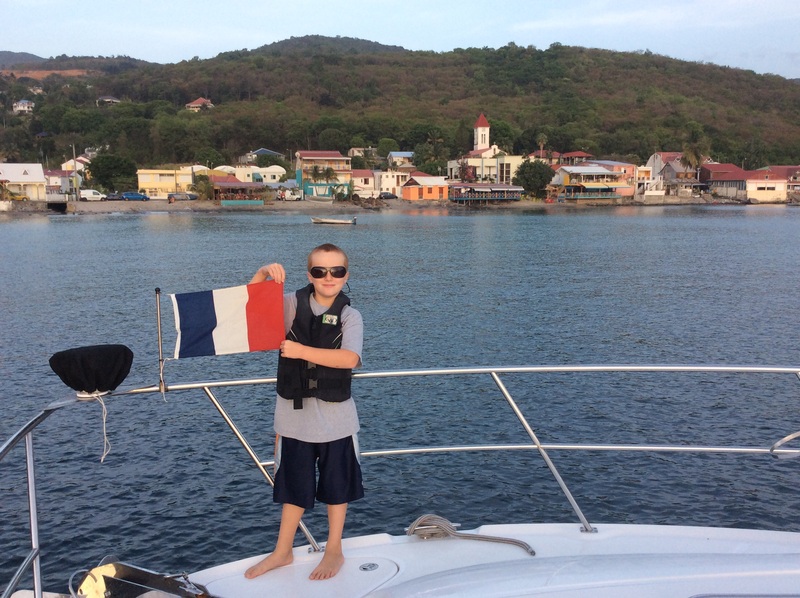 During our dash north we cruised through the territorial waters of St. Lucia, Martinique, Dominica, Montserrat, Guadeloupe, St. Kitts, Nevis, Statia, St. Marteen and finally the British Virgin Islands. Wow, I am tired just writing about it. 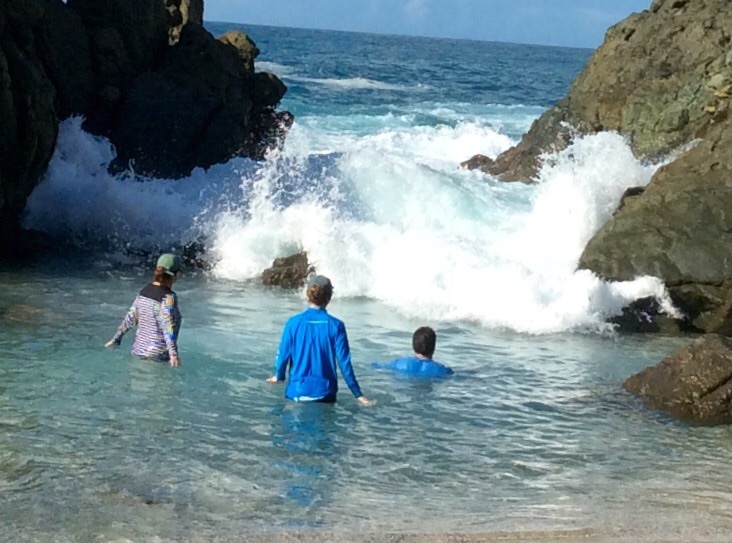 Most of the trip was run in seas of 4-6 ft, with a few periods of 8-9 ft, and even a day with the Caribbean Sea as smooth as a small mountain lake. Our speed averaged 8-10 knots but when we had the opportunity, we ran as high as 25 knots to keep the scenery moving. We have visited all of the countries we just mentioned during our trip south last year so although we are disappointed that we had to hustle through these countries to meet our friends, it was worth it to get to be in the BVI with friends that are virtually like family to us. Once in the BVI we began our trip by heading off to the Bight on Norman island. 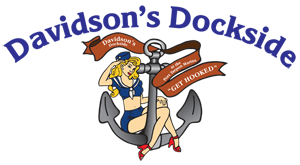 A mandatory stop at the infamous Willie T floating bar and grill was followed by a trip to Gorda Sound, Virgin Gorda, and Jost Van Dyke. 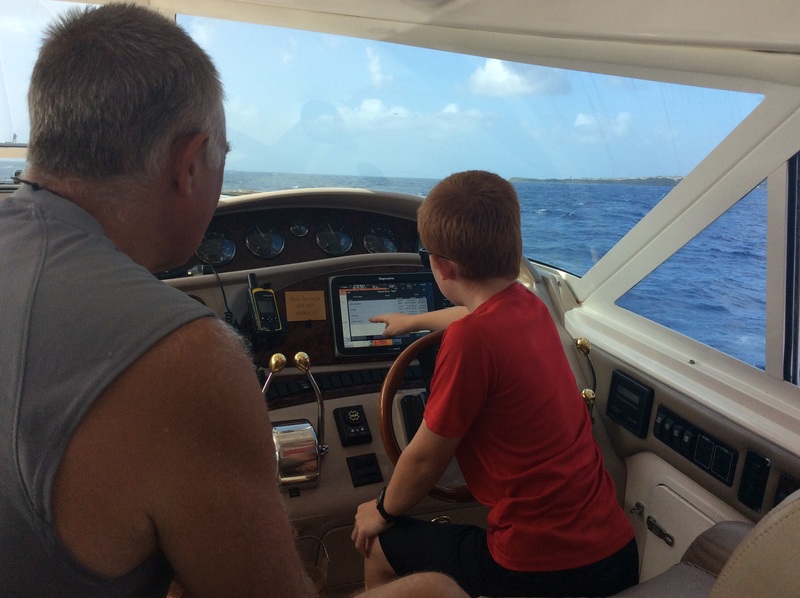 We followed that up with a two day trip to Anegada, then over to Marina Cay and The Baths. After that whirlwind, we capped the Cleary clan’s trip to the BVI by meeting our cruising friends Jeff and Izzy Rogers for an evening of good food, conversation and music in one of our favorite spots in the BVI, Cane Garden Bay. This entry was posted in British Virgin Islands, Guadeloupe, Leeward Islands, Martinique, Montserrat, St. Eustatius (a.k.a. Statia), St. Lucia, St. Martin and tagged British Virgin Islands, Dominica, Guadeloupe, Martinique, Montserrat, Nevis, Norman Island, Quill volcano, St. Kitt, St. Lucia, St. Marteen, Statia on February 28, 2016 by Randy. 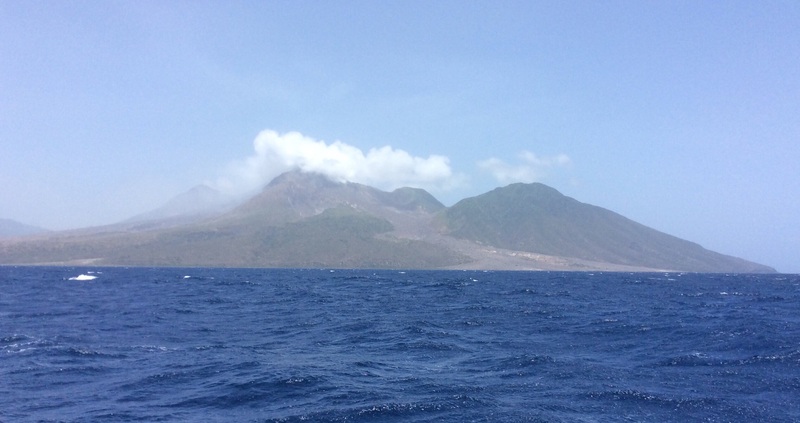 Our first leg south of Statia took us along the west coast of St.Kitts, providing us with spectacular views of yet another island created by massive, now dormant volcanoes. We elected to spend the night anchored in Majors Bay on the southwest tip of St. Kitts. We had the entire bay to ourselves where we enjoyed spectacular views across the Narrows (the passage that separates St. Kitts from her southern neighbor, Nevis). At first light we were underway for what would be one of our longer passages in the past several months (85 nautical miles). We ran southeast, passing just to the west of Montserrat. Montserrat is an island with a still active volcano that has devastated this small island nation. From the late 1990’s until present day the volcano on Montserrat has repeatedly errupted, completely destroying the capital city of Plymouth. As a result, the island population has been reduced by over 50% as the people have found it increasingly difficult to live quite literally in the shadow of an active volcano. The day that we passed offshore, the volcano was in an active state which resulted in a marine exclusion zone being established. The net result for us was we had to remain at least 2 miles offshore as we passed by. That said, our view was still unbelievable. We could see the rooftops of the now abandoned town of Plymouth sticking up out of the lava and ash flows that buried the entire town. The volcano was spewing ash and smoke and when we went outside to take a few photos, we came back in covered in ash. It was a first hand look at the awesome and sometimes devastating power of mother nature. As we put Montserrat astern we still had about 40 miles of open ocean to run to get to our next stop, Deshaies, Guadeloupe. The seas were a managable 4-5 ft as we continued on our journey down island. Since we are approaching the beginning of hurricane season, the routes that we are choosing are heavily travelled by fellow cruisers, all making their way towards Grenada. On this day, we passed no fewer than 10 sailboats heading the same way as us. Once in a while we will see a fellow power boater, usually a trawler but the vast majority of boats this far south are sailboats. After a long day (about 10 hrs underway) we arrived in Deshaies, Guadeloupe. What a quaint, pleasant surprise we have found this French fishing village to be. 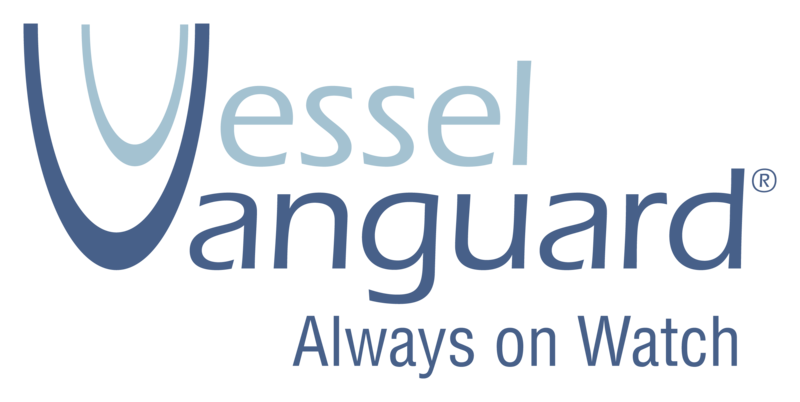 It has one of the most sheltered harbors that we have stayed in to date. The town itself has a very French small town feel to it. It is difficult to find anyone who speaks English and unfortunately, it seems that the two years of French that Theresa took in college have completely abandoned her so we have had to revert to sign language and the amused patience of the locals as we try to communicate our needs to them. There are many restaurants and open air markets lining the main street. The harbor is full of cruising boats from many different countries (This morning, I counted 42 boats, mostly flying the French flag, a couple from Great Britain and Spain. We are the only American boat in the harbor). We have enjoyed Deshaies so much that we have elected to spend an extra day here before continuing our journey south. When we depart here we will make a short trip to the southern tip of Guadeloupe where we will refuel, then head south for our next island country, Martinique. 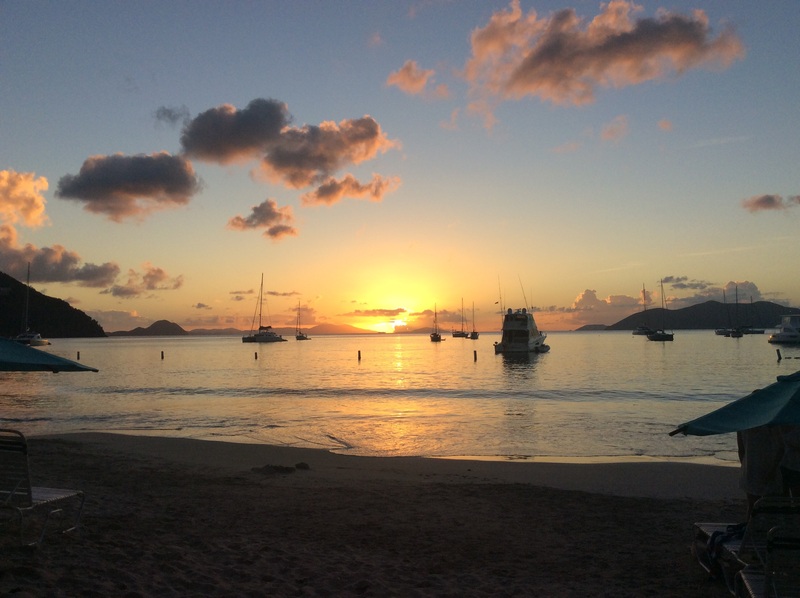 This entry was posted in Guadeloupe, Leeward Islands, Montserrat, St. Christopher (a.k.a. St. Kitt) and tagged active volcano, Guadeloupe, Leeward Islands, Montserrat, Nevis, St. Chistopher, St. Kitt, volcano on May 18, 2015 by Randy.